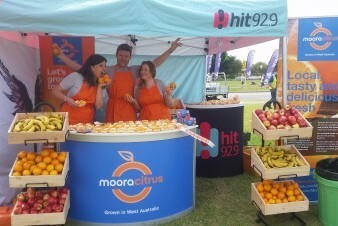 home | media | Painting the town orange! 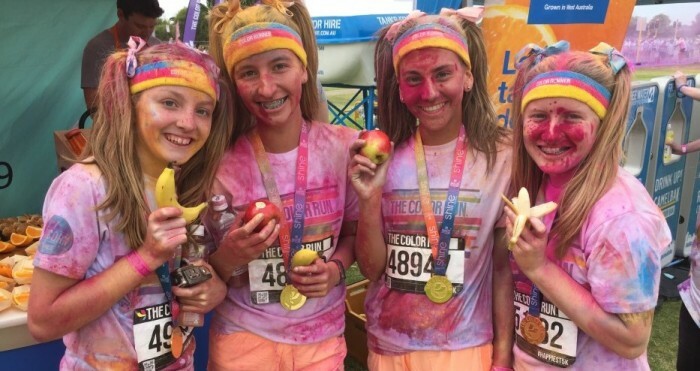 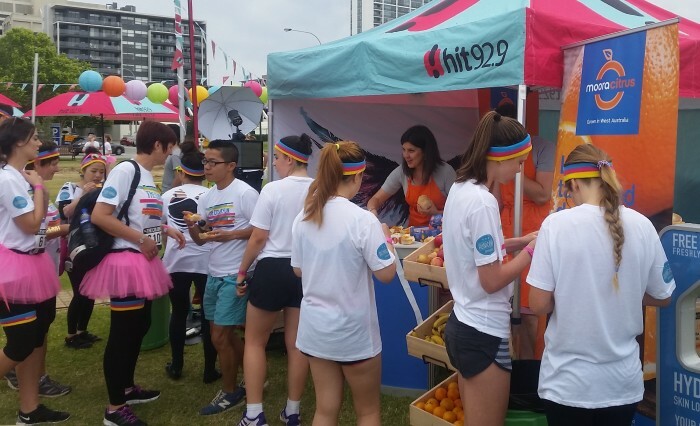 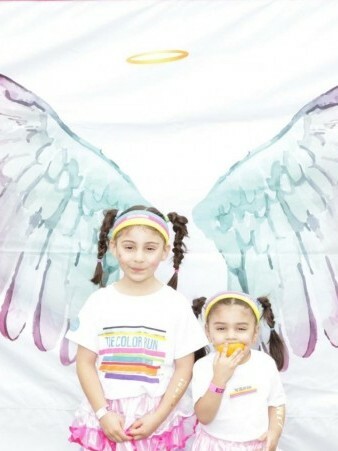 We teamed up with Hit92.9 to provide a colourful variety of fresh, local fruit to the energetic participants of the happiest run on earth, The Color Run. 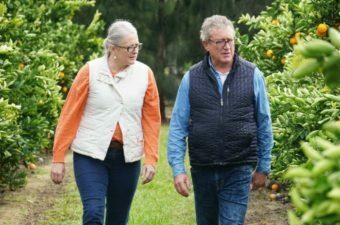 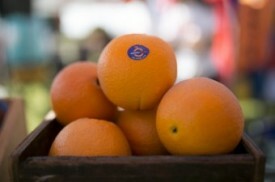 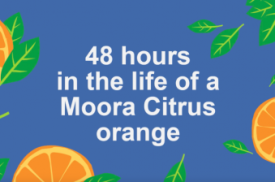 Moora Citrus provided juicy Summer Oranges with fellow local producers, Genuinely Southern Forests donating the apples and the Kimberley Produce Group donating bananas. 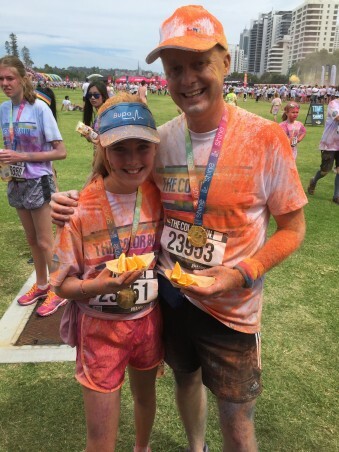 Whilst we were covered head-to-toe in juicy orange goodness, we were no match for the brightly coloured participants who were eager to savour some healthy post-run snacks.